Drew Porter has played 200 A Grade games for Melville Storm. Porter was out for a duck in his milestone game against Willetton but bounced back with the ball to claim 2-47 in a close loss. The all-rounder said he was honoured to reach the landmark which places him alongside some of the legends of Premier Cricket. “It means a lot, it’s been a great achievement,” Porter said. “One I didn’t think I would get when I first started my career, because there have only been a couple of players before me that have done so. Former Melville wicketkeeper and fellow 200-game legend Greig believes Porter’s accomplishment is made even greater by his age and WA representation. “It’s a fantastic achievement, probably made even better given he is relatively young and has played a number of games for WA,” Greig said. Greig described Porter as a skillful player who has made a massive contribution to Melville as an all-rounder. “He is a really good guy, very hard-working and was a pleasure to play with,” he said. 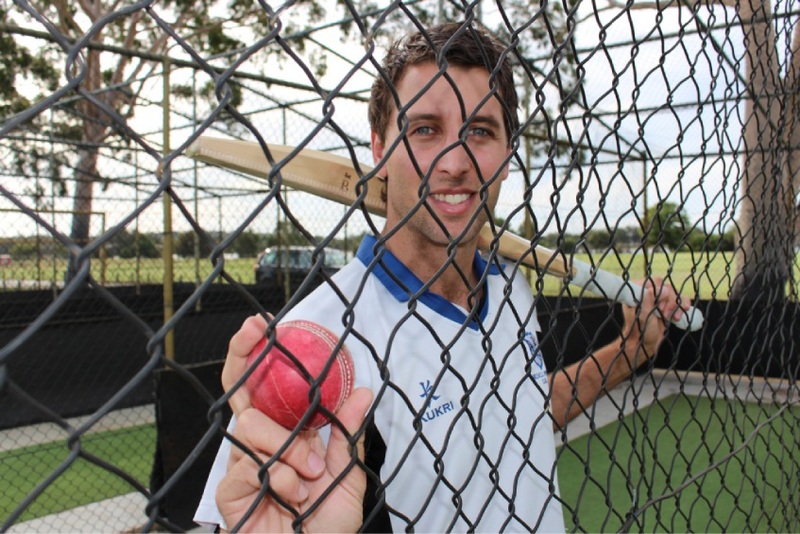 Porter, who reached 5000 career runs only a few games ago, said Melville Cricket Club had played a massive part in his career, with fond memories of watching his father Graeme play down at the club. “I started there as a 12-year-old in the Under-13s and my dad obviously played a lot of cricket, so I wanted to follow in his footsteps. The all-rounder has been a part of a dominant Melville era over the past 15 years, with countless premierships and believes he is extremely fortunate to have seen so much success in his time. “Team highlights definitely come to mind, I would probably say the premierships that we have won. “I have been lucky to be involved in quite a successful team over my career,” he said.